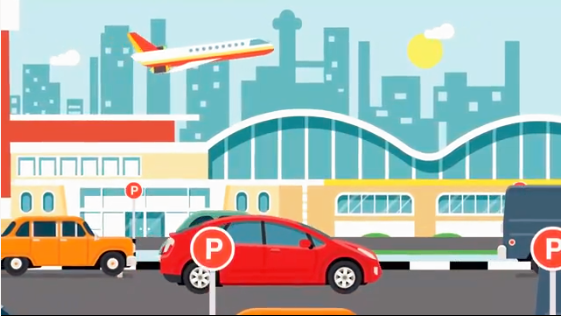 You can book or reserve convenient parking services with just a click away, at Parking 4 You. Choose our one-stop solution for Meet and Greet, Park and Ride and On-site Airport Parking. Meet and Greet Parking services, sometimes known as valet parking, where you can have a person from the company you prefer, who does the convenient and secure parking for you, and then greet and handover keys to you, when you come back. This meet and greet parking services arespecially designed for your convenience, as your vehicle will be parked safely and then available when you return back. Park and Ride is the most affordable option, where you can easily avail free shuttle service in just 5 to 10 minutes after you are done with your parking. These facilities offer a unique personalized customer service, where you easily relax and enjoy the ride without having any worries about your parking space. Park and Ride services are very secure and run frequently upon request. In onsite parking, you can have the advantage of being provided with a parking space from the airport itself. This includes a long stay option where you can have a short transfer and the short stay option is near the terminal. In order to avail huge discounts and savings, you are required to reserve your onsite parking in advance for the best price possible. If you are a loyal customer, then you are privileged to receive a special discount offer on your parking reservation. All you have to do is simply give your reference number or your email to receive your parking deal discount. If you want to reserve your parking space or want to change an existing booking, then all you have to do is call us during office hours, on the phone number provided in your confirmation email. Our agent will get back to you for your query in no time. 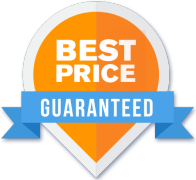 Now book in just three simple steps and get the best price guarantee.